This open-access short course provides fundamental information on rangeland ecology and management. 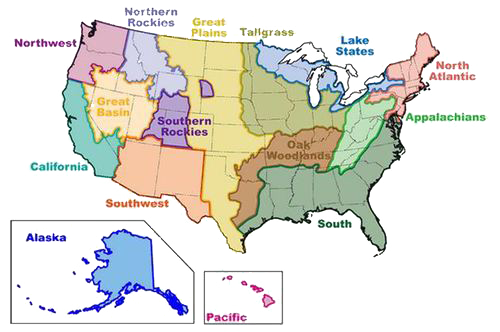 It is hosted by the University of California Rangelands Research & Education Archive and is of interest to staff in government agencies and NGOs who manage local, state, and federal lands—including open space districts, county parks, water districts—and those who conduct education programs on these lands. The four module course was developed by Dr. Mel George and Cody Sheehy in collaboration with UC Cooperative Extension Livestock and Natural Resource Advisors and University of California and California State University faculty. Course materials were developed with support from USDA Western SARE and RREA.